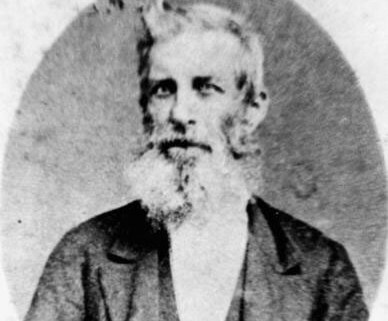 Charles Tiffin, Colonial Architect for the colony of Queensland. Architects working for the Queensland government were responsible for the design of a number of buildings still remaining in Historic Queen’s Wharf. The earliest of these architects was Charles Tiffin, responsible for the first purpose built Immigration Depot in Brisbane, today’s National Trust House. 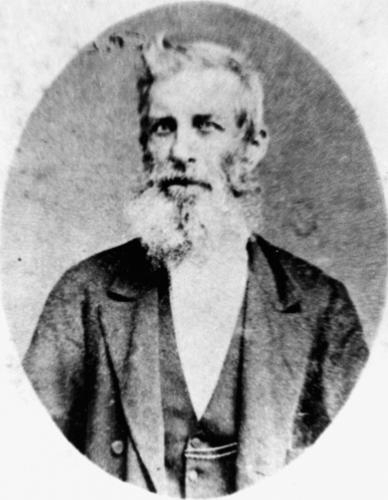 Thomas Dowse, merchant and diarist, SLQ 88532 Dowse. 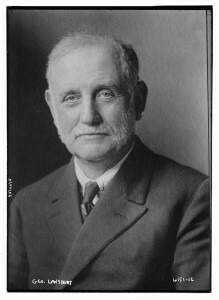 One time Brisbane town clerk Thomas Dowse had strong links with the Queen’s Wharf area. 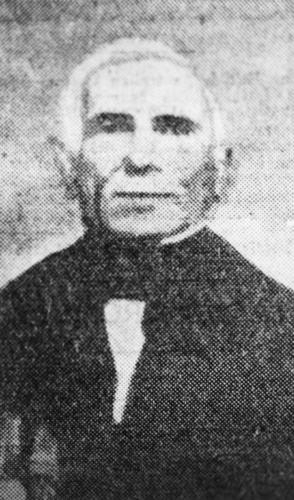 They commenced on 20 July 1842 when, with his family, Dowse stepped on to Queen’s wharf, a former convict newly arrived from Sydney in pursuit of his fortune. 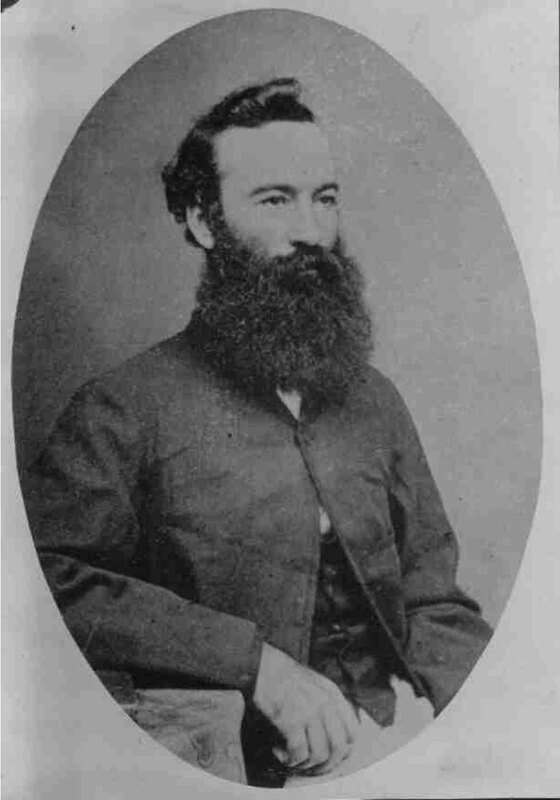 John Petrie, citizen of Brisbane. People in 130 carriages followed his coffin to Toowong Cemetery in 1892 to pay their respects. 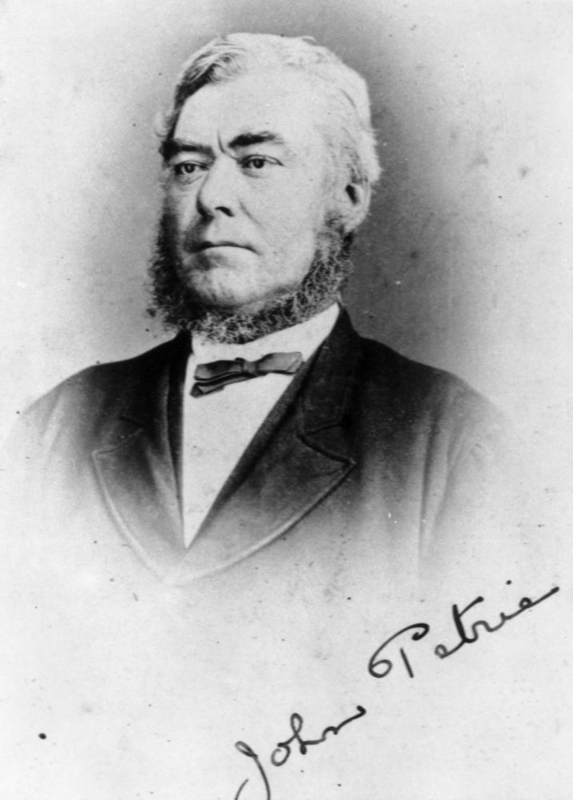 John Petrie, building contractor and mayor of Brisbane, was the eldest son of Andrew Petrie, the appointed clerk of works at the Moreton Bay Penal Settlement. 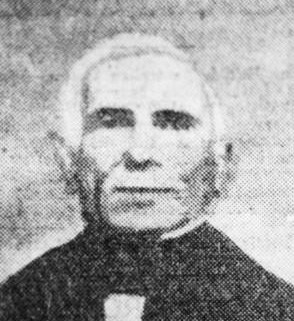 Born in Scotland in 1822, John Petrie in 1837 arrived with his parents, brothers and sisters at a convict settlement on the point of closure. Charged with the task of establishing the Moreton Bay Penal Settlement, Lieutenant Henry Miller of the 40th Regiment, with the assistance of surveyor John Oxley, a detachment of guards and some 30 convicts, established a group of slab, brick and bark buildings at what is today’s Redcliffe Point in September 1824. George Lansbury, British parliamentarian, who with his family, passed through the Queen’s Wharf Immigration Depot. 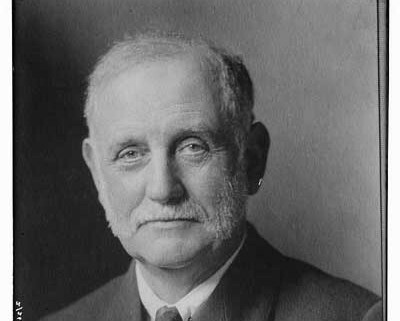 ‘The most eventful episode in my life, apart from those of a political and public character, took place in the years 1884-85, when with my wife and three children, all under four years of age, and a younger brother who was not eleven, I emigrated to Australia.’ So wrote English politician George Lansbury, grandfather of the actress Angela Lansbury, in 1930. 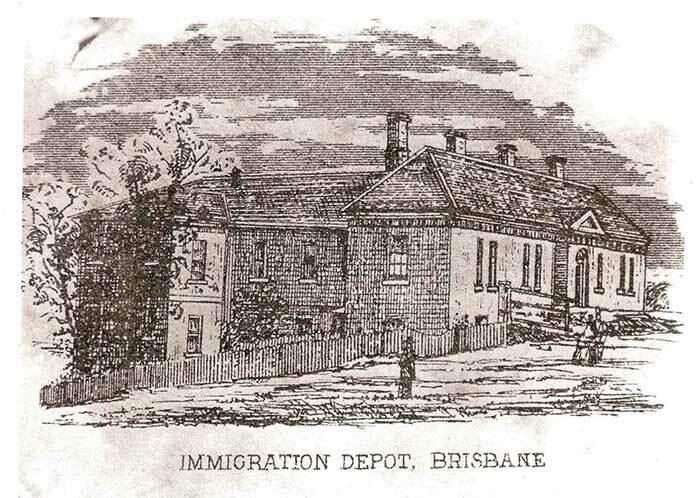 Etching of the Immigration Depot, 1868. Matron Morphy’s private rooms were at the front right of the building. Sophia Morphy was appointed Matron of the Immigration Depot in January 1854. At this time the Depot was located in buildings on the south bank of the river. Her main role was to ensure the good health and well-being of the women who were in her care for brief periods of up to a week. Much the same role, albeit for longer periods, was undertaken by matrons on immigrant ships.